Tax season is here and many of you are probably wondering where exactly to get your W-2’s. Here at Forge we make the process of getting your W-2’s an easier one by giving you a couple of options for accessing them. One way to access your W-2’s is through your online Employee Portal. 2018 W-2’s are currently available in your Employee Portal as of Monday January 21st. To login to your Employee Portal, you will need to visit our website, forgestaff.com, and click on, “Employee Login” in the top right corner of the homepage. If you do not have access or forgot your password, please contact your local Forge branch to get that information. Another option for accessing your W-2’s is by stopping at your local Forge branch and picking them up. W-2’s are currently now available for pick up. There’s no need to make an appointment to come in and pick them up either. You can just stop in and let one of our Service Coordinators know that you’re picking up your W-2’s. You will need to provide photo ID in order to pick up your W-2’s. 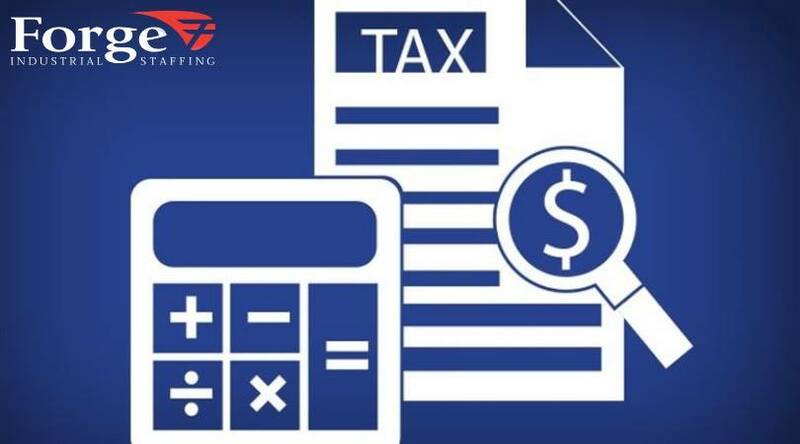 If you have any further questions about how or where to access your W-2’s, please give your local Forge branch a call, forgestaff.com/our-locations. 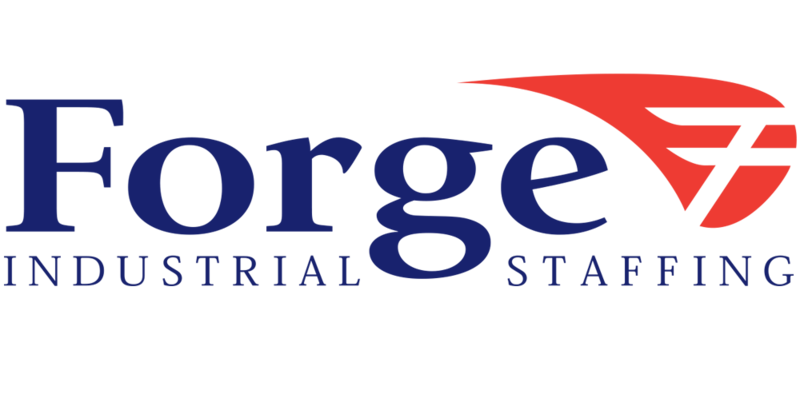 At Forge Industrial Staffing, we pride ourselves on having the resources of a large-scale staffing agency while having the personal touch of a specialty agency. Our qualified staff will work with you to find the right job, or right employees for you.